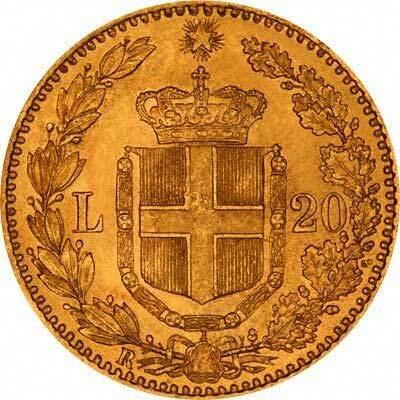 This is our main index page for Italian gold coins on this website. 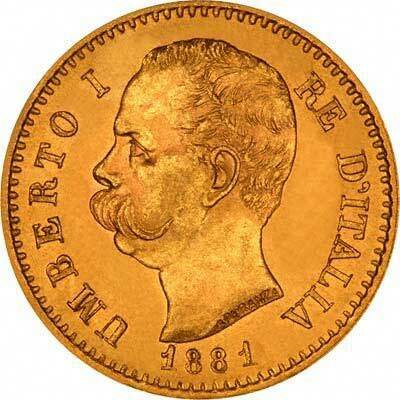 We give a brief history of Italy, and of Italian gold coins on its own page. For silver and base metal coins of Italy, please look at our original Chard Coins website.